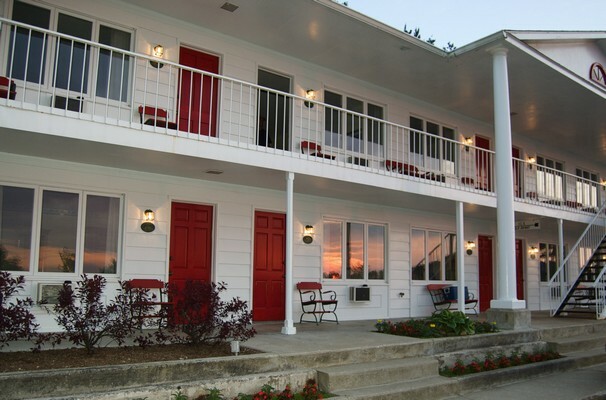 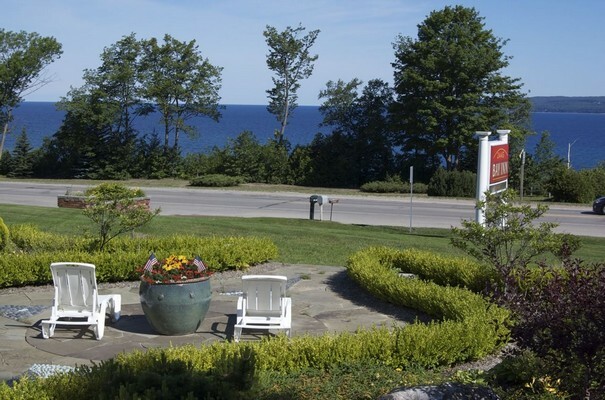 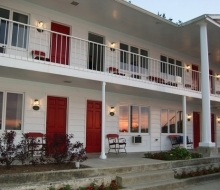 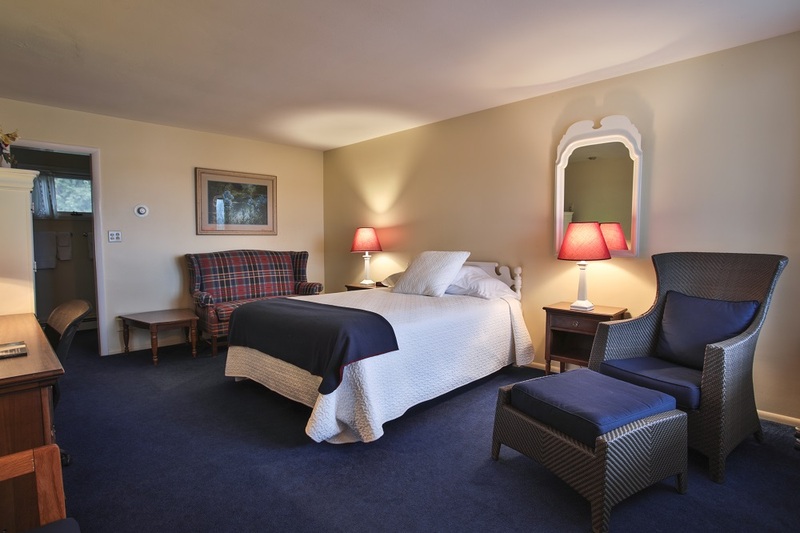 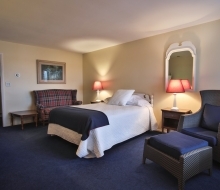 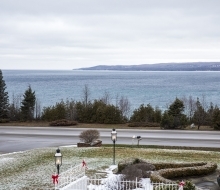 Bay Inn of Petoskey is pleased to offer fifteen uniquely decorated guest rooms featuring full and queen sized bedding and each with a picture perfect view of Lake Michigan. 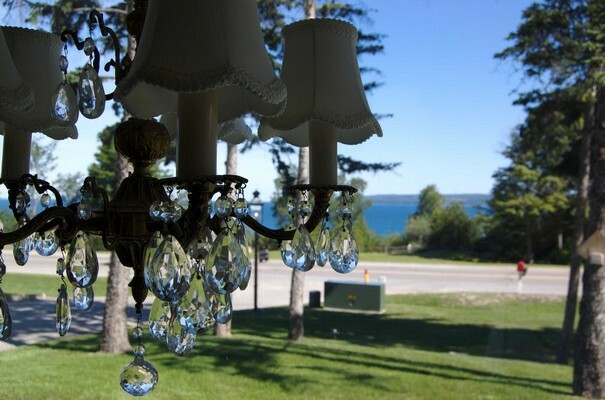 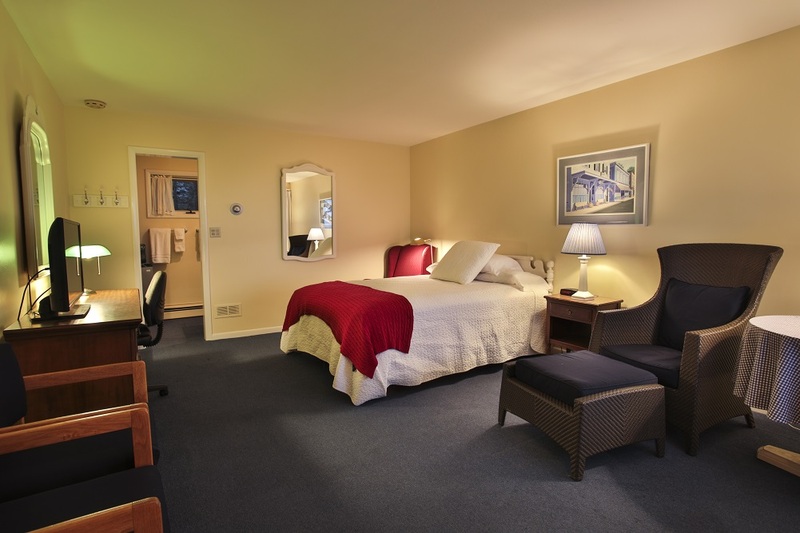 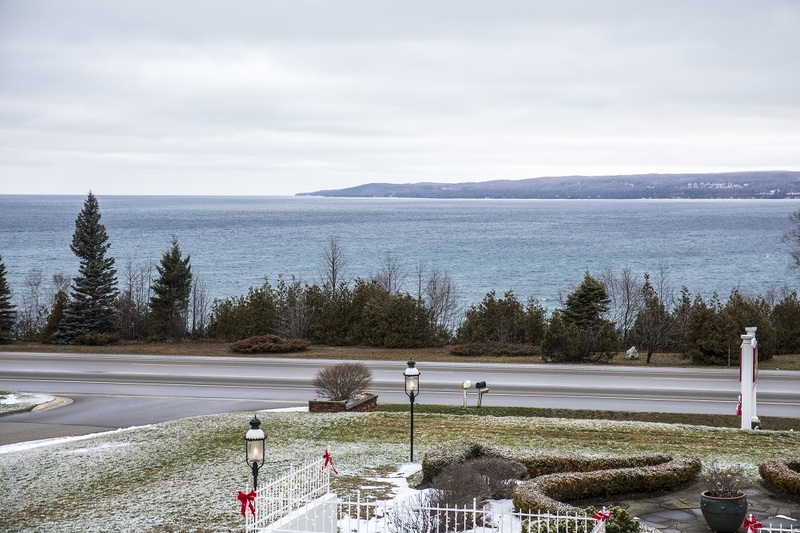 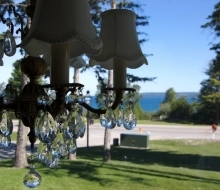 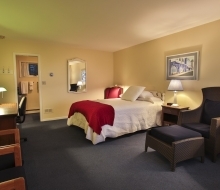 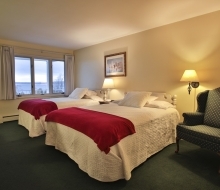 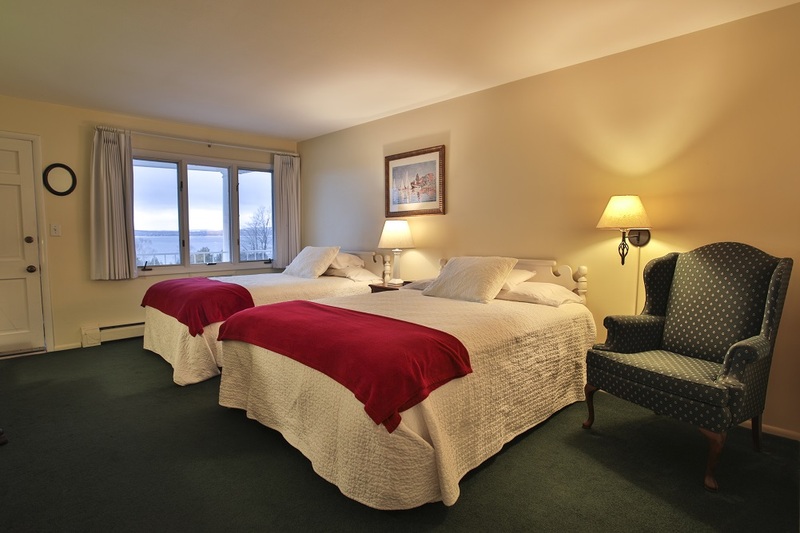 Each room features a large picture window overlooking the bright blue waters of Little Traverse Bay. 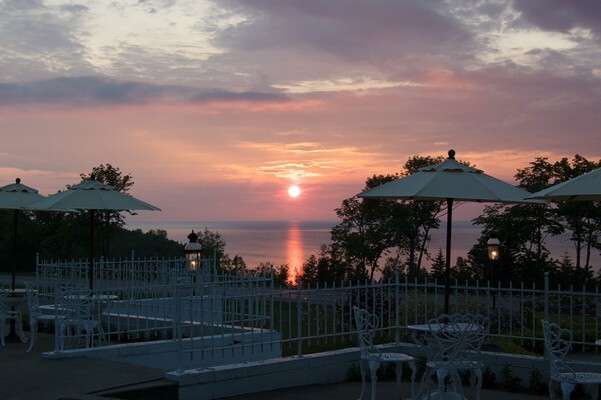 Gaze out at the water and enjoy the spectacular sights and sunsets that northern Michigan has to offer. 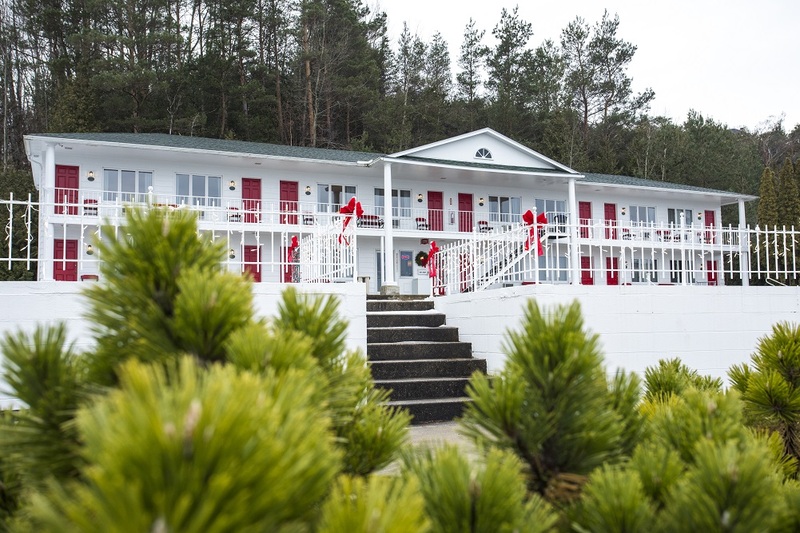 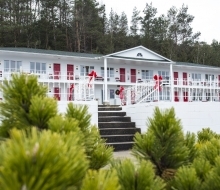 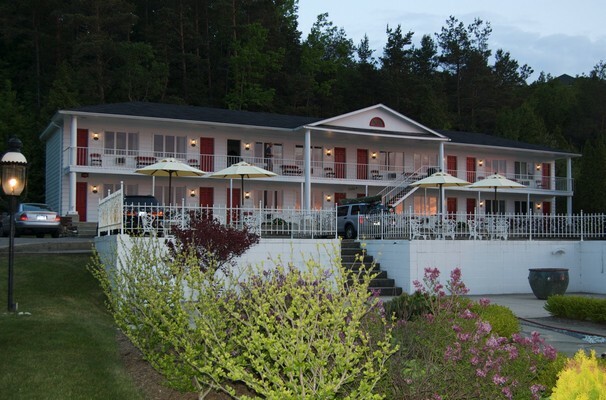 Lucky guests will experience a first-hand look at the beautiful bald eagle, soaring through the skies above. 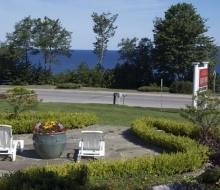 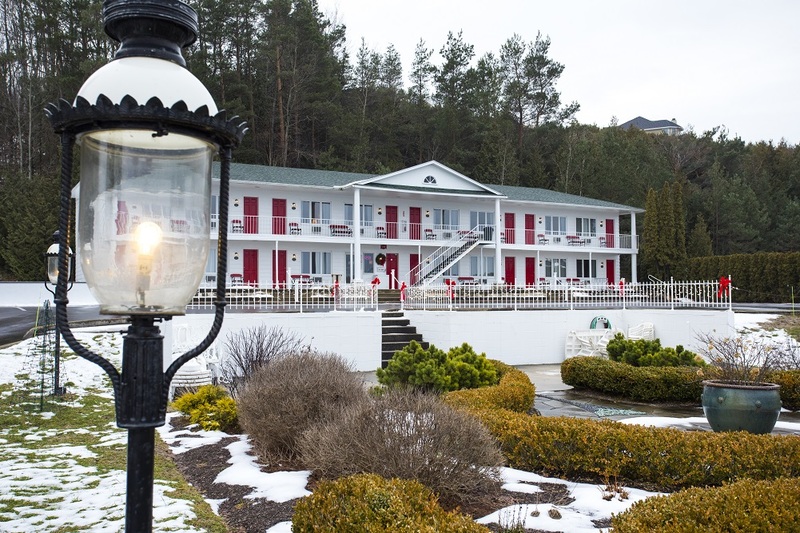 Call 231-347-2593 for weekly specials or click here for Packages & Promotions or details about the private Guest Cottage. 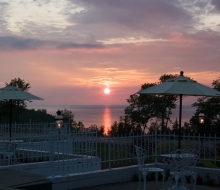 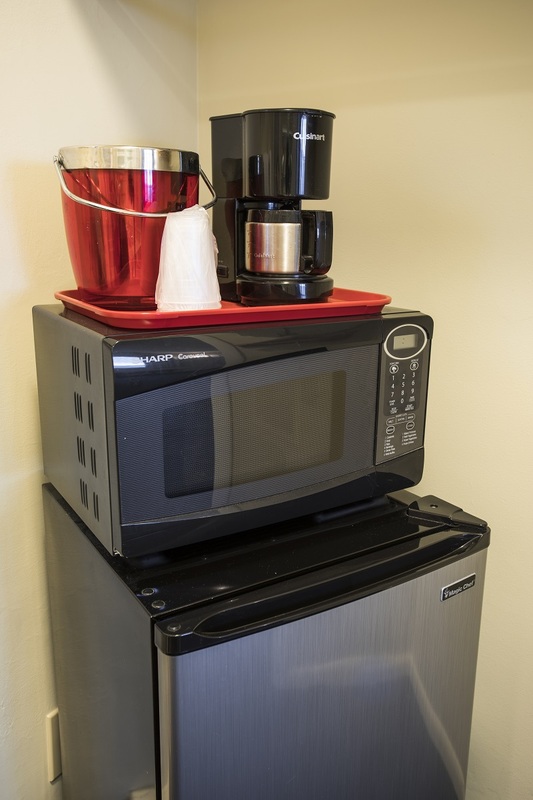 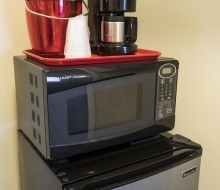 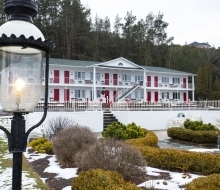 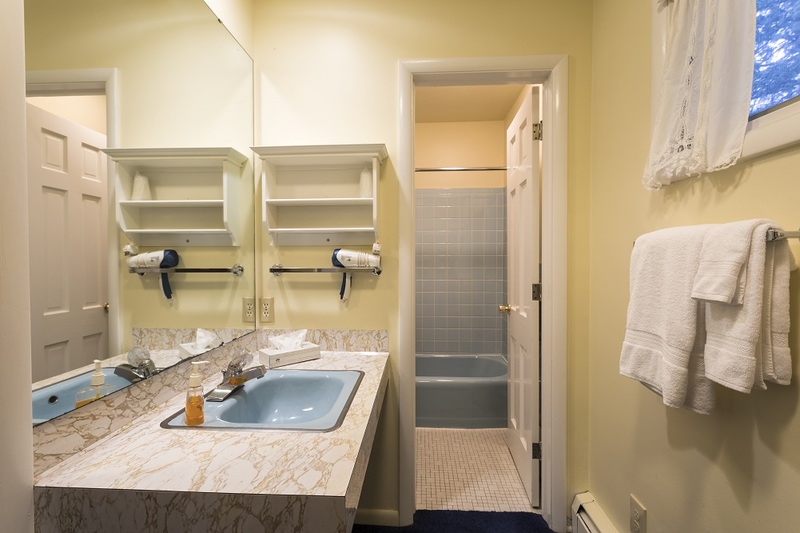 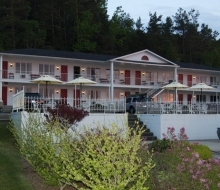 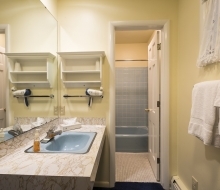 Guests of Bay Inn of Petoskey will enjoy the following amenities while visiting.